If you do not get a receipt, please call 205-562-3220 or complete this form. 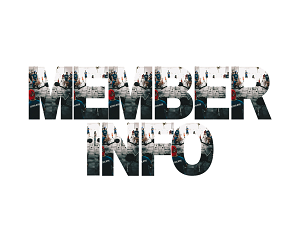 We strive to provide memberships at competitive prices at all of our facilities. 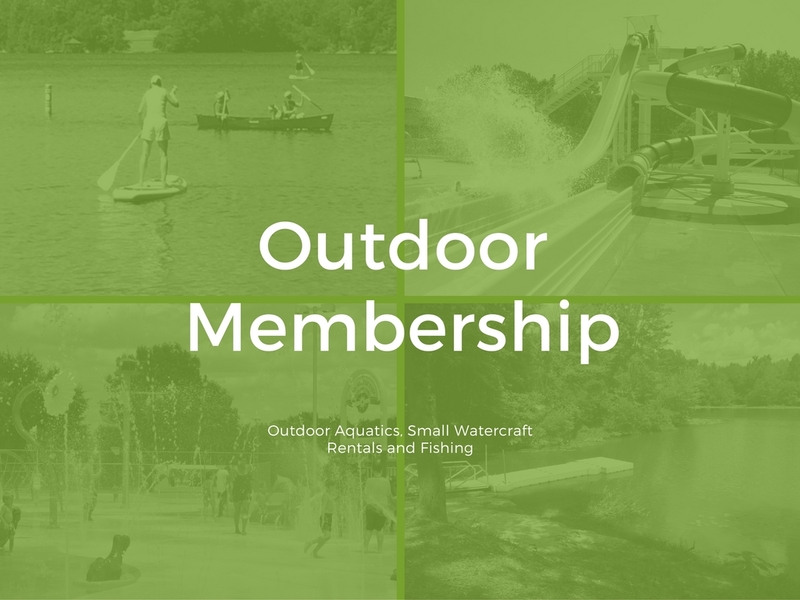 Memberships are available at all of our Activity Centers, Center Court Tuscaloosa and Ol' Colony Golf. 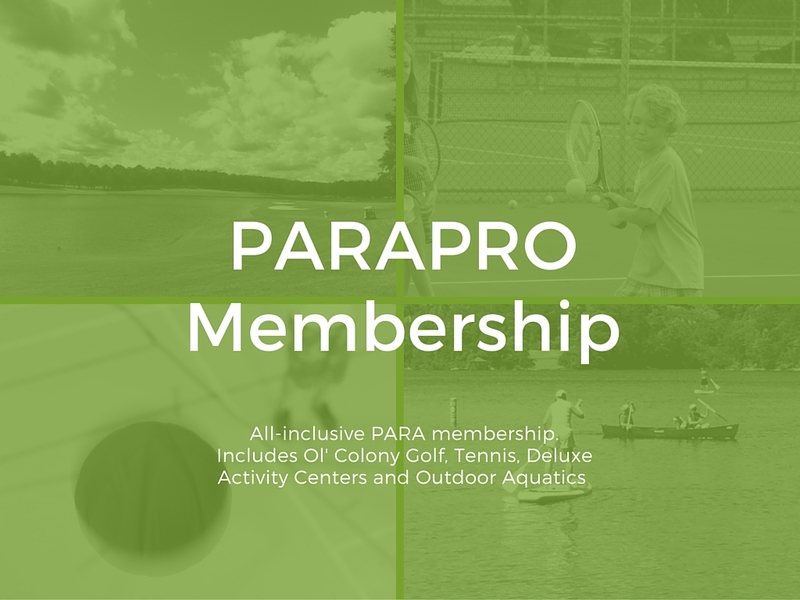 Check out our PARApro Membership option that combines ALL of these facilities at one great price! 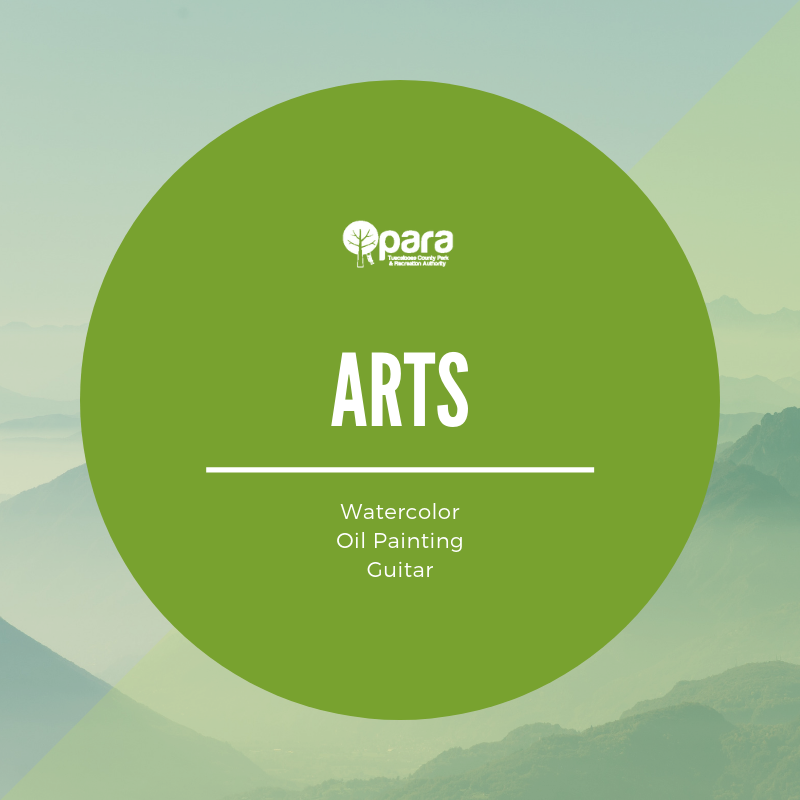 PARA offers a wide variety of rental spaces to accomodate any event, large or small. Whether you are having a small business meeting, large corporate event or a family gathering, we have the facilities for you! 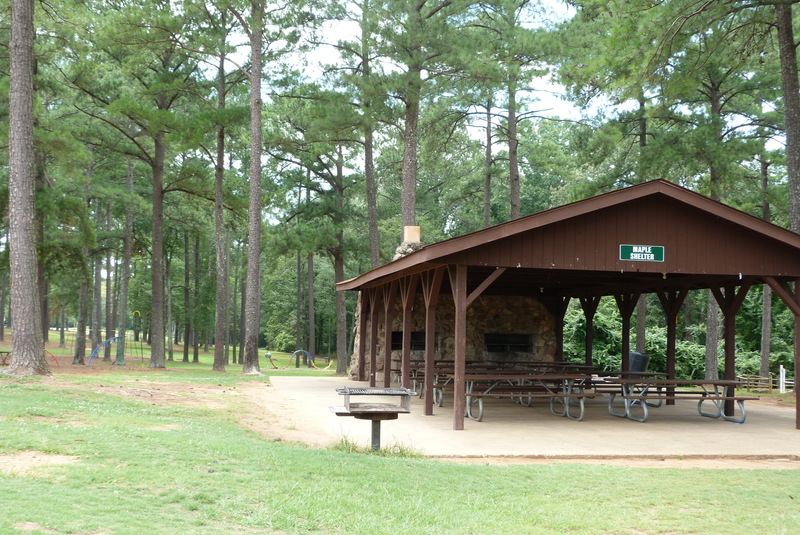 Center Court Tuscaloosa (CCT) is a beautiful tennis facility featuring 3 indoor hard courts, 6 outside clay courts and 4 all-weather hard courts. 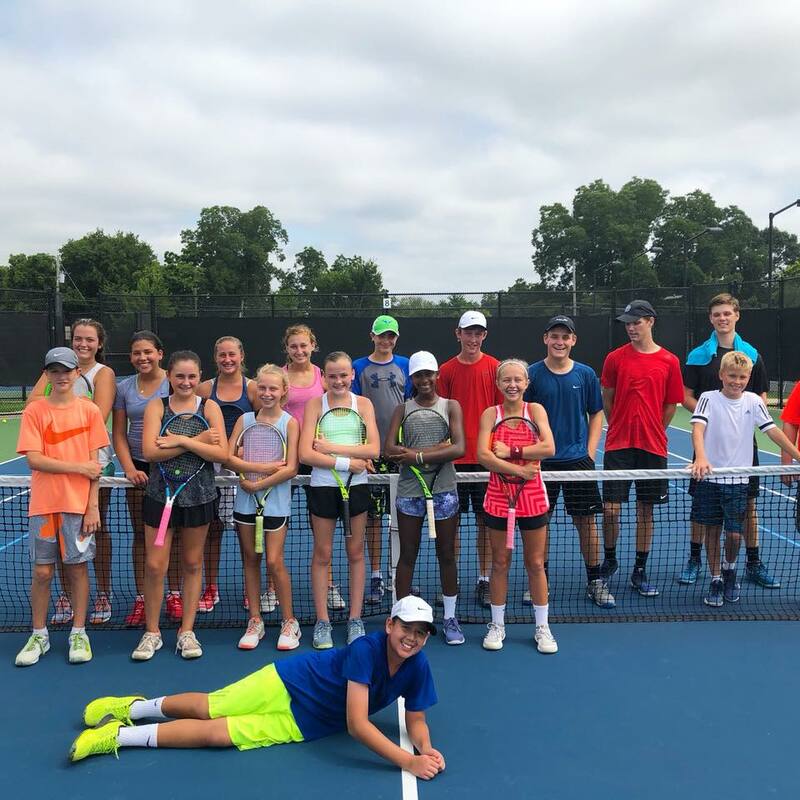 We are a community centered facility that provides a complete offering of tennis opportunities including: clinics (beginner to high performance), group and private lessons, leagues, social events, ladders, tournaments as well as a pro shop for your tennis shopping needs.. 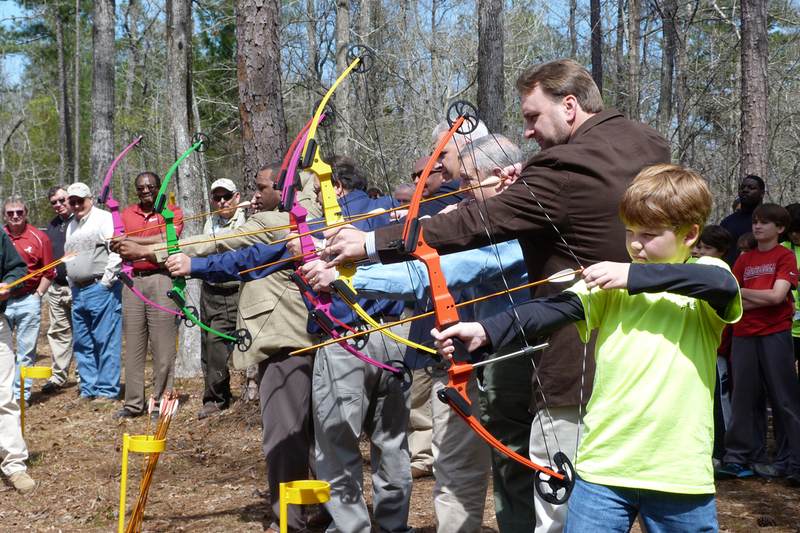 The Extended Day Program is an after-school program for students at Rock Quarry. The program meets Monday-Friday, 2:30p-5:45p at Rock Quarry. 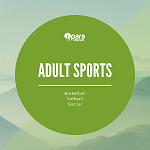 Registration is now open for Youth Athletics. A birth certificate is required for registration. If you do not have a birth certificate on file with PARA, please contact the office at 205-562-3200. 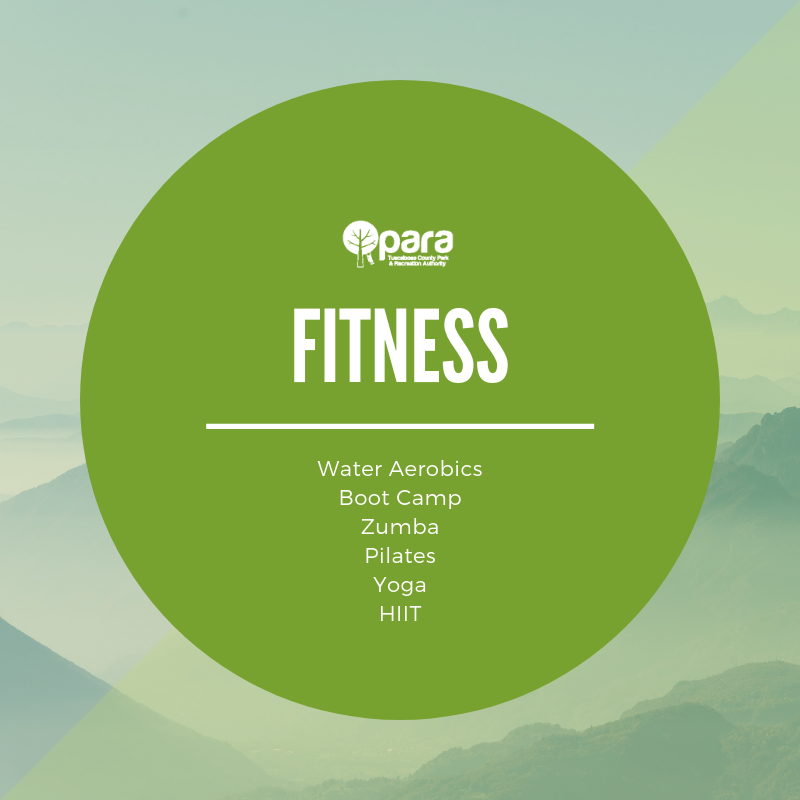 Fitness Classes Offered Throughout PARA Check monthly fitness schedules to see which classes are offered at each location. 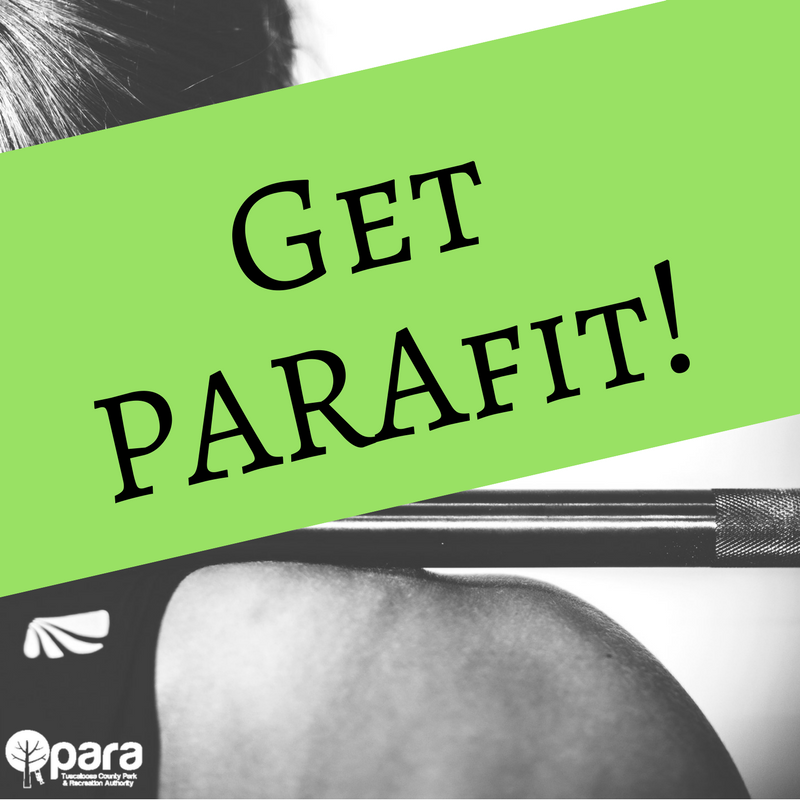 Classes are FREE for PARA members or a daily user fee applies. 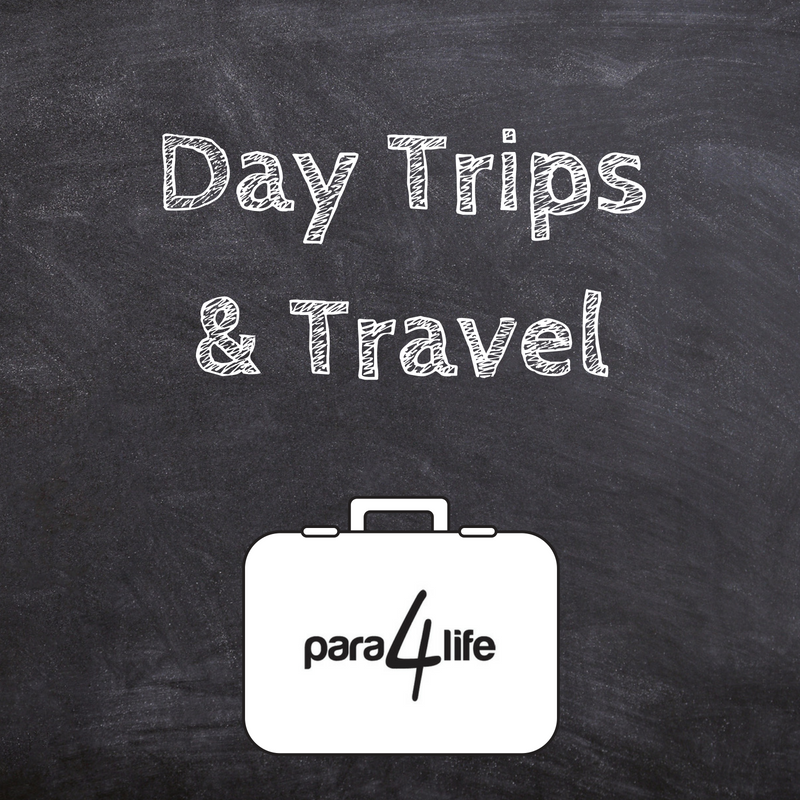 PARA4life Travel Program offers day trips, overnight trips and extended travel for our Seniors. 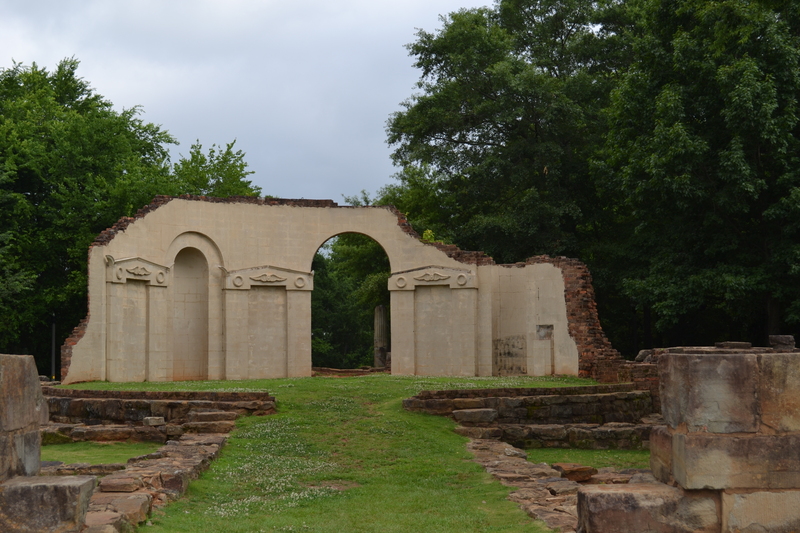 We would love for you to join us on our next trip! 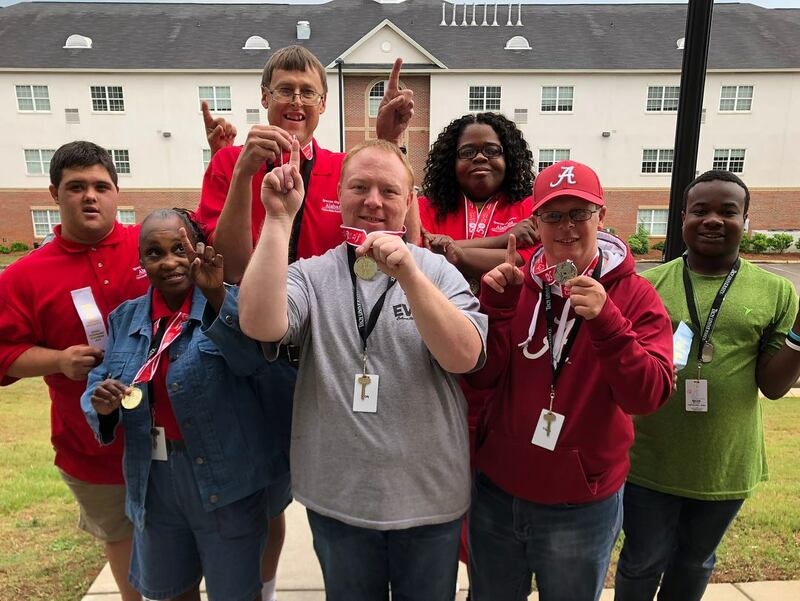 Therapeutic Recreation provides recreational and activity of daily living programming for adults with developmental disabilities. Need to get that unruly pooch under control? We can help! Dogs must be at least 4 months old and have had all of their vaccinations. 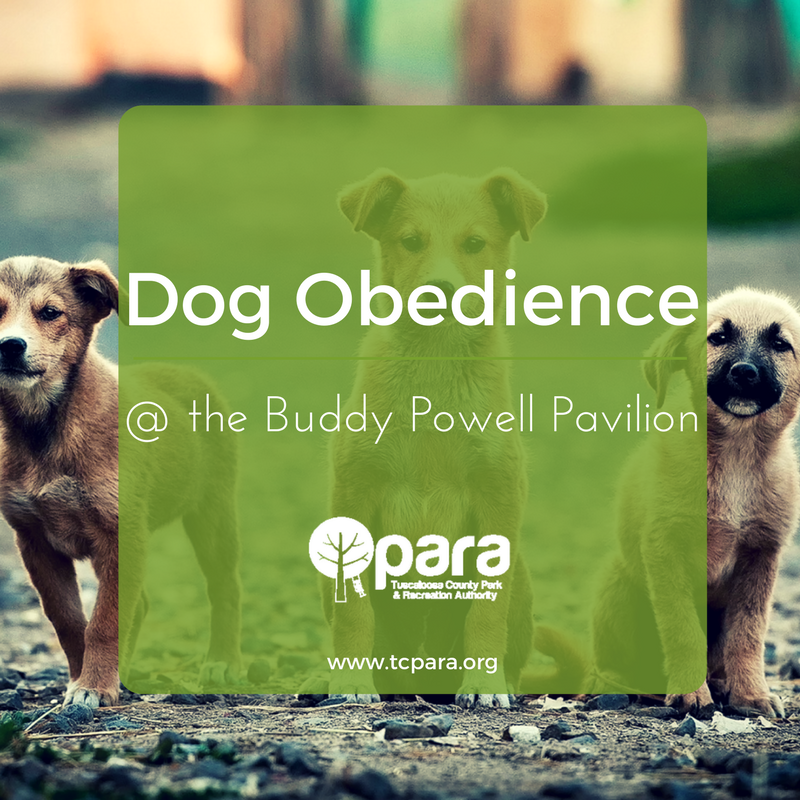 Those with a history of biting or vicious behavior are discouraged from registering for the course. Call 562-3230 for more information. 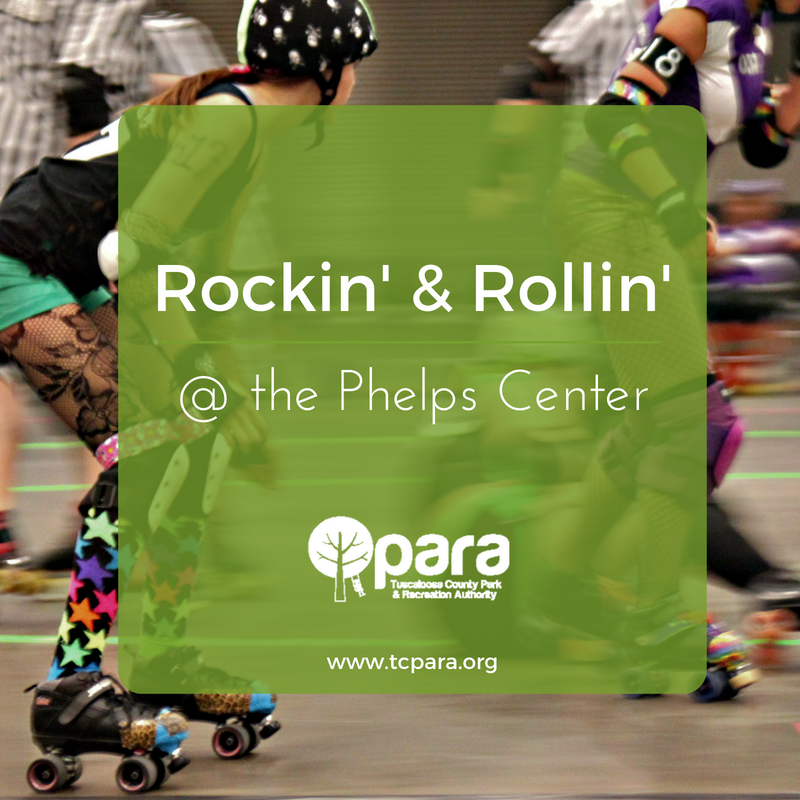 Bring your roller blades, skates, or just your shoes – and Rock N Roll to your favorite tune. Prizes, games and a D.J. are always part of the fun. Fee includes 1 slice of pizza, drink and one snack. Other concessions are extra. 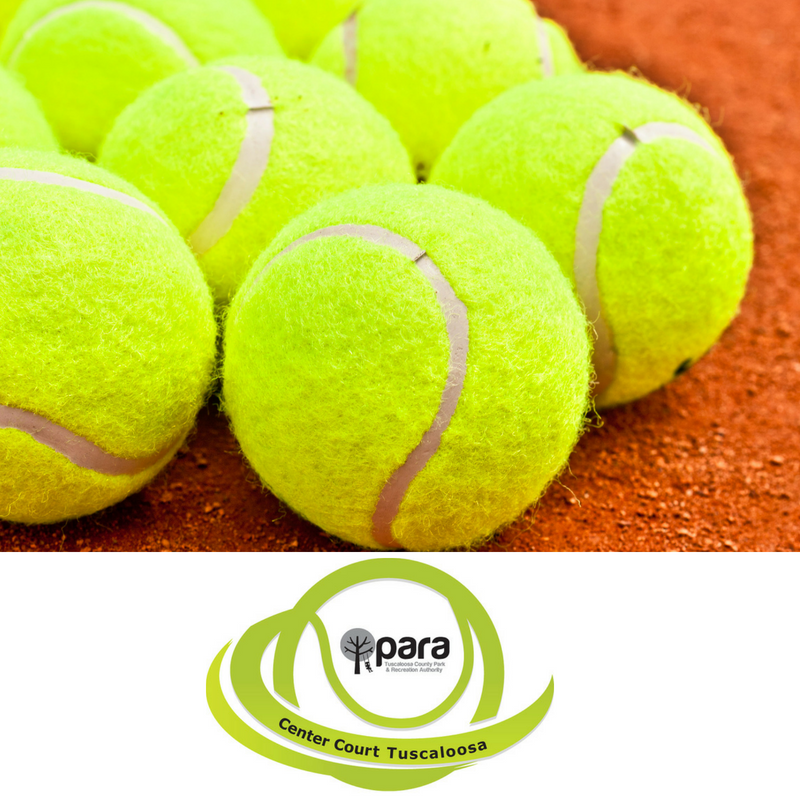 Center Court Tuscaloosa (CCT) is a beautiful tennis facility featuring 3 indoor hard courts, 6 outside clay courts and 4 all-weather hard courts. 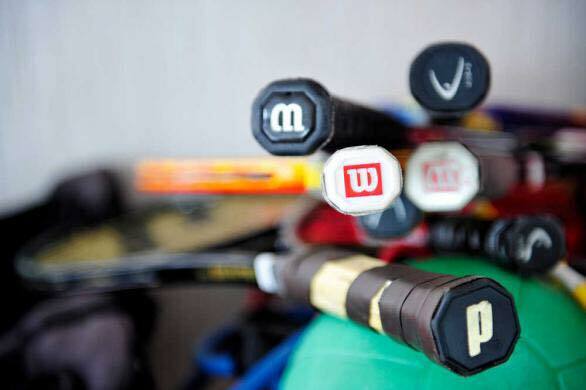 We are a community centered facility that provides a complete offering of tennis opportunities including: clinics (beginner to high performance), group and private lessons, leagues, social events, ladders, tournaments as well as a pro shop for your tennis shopping needs. 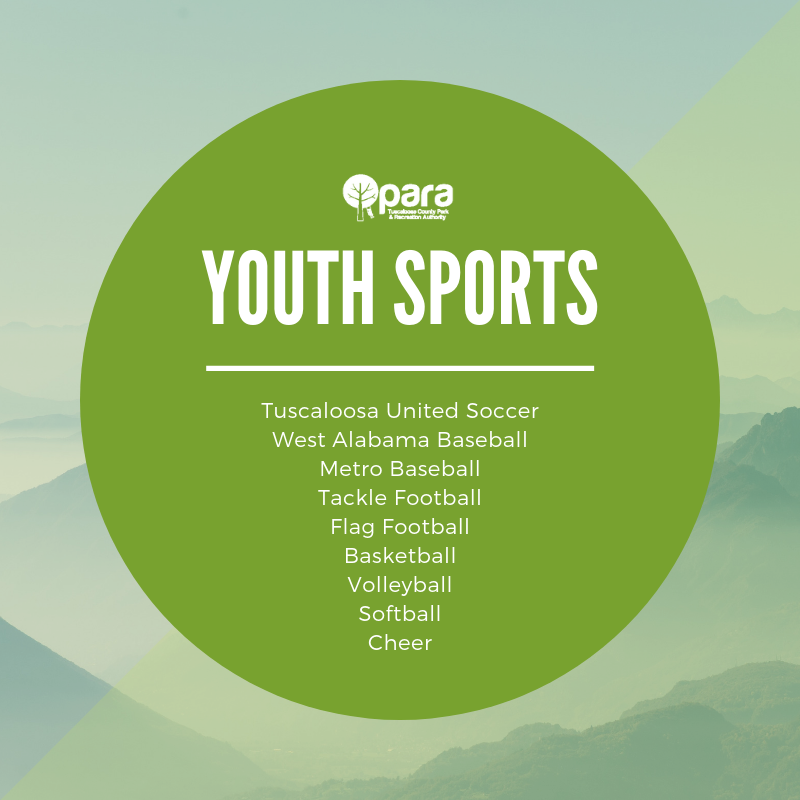 PARA has Youth and Adult athletic fields available for rental at Bowers Park, Fosters Sports Complex, Newt Hinton Park, McDonald Hughes Community Center and Sokol Park. All fields must be rented and are subject to availability. Fields may be rented as early as 7 days in advance online. 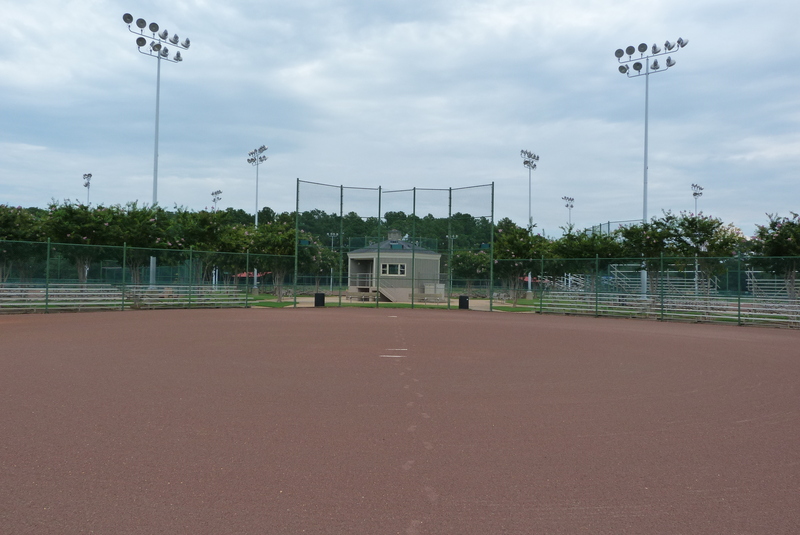 Baseball and softball field rentals are $50 for a two-hour time period. Multipurpose fields are $75 for a two-hour time period. Lights are an additional $15/hour. Pitching mounds are not included in field rental and are available upon request at Bowers and Sokol Parks for an additional $45.. Pool rentals may be requested online at least 21 days in advance of rental or at any PARA Activity Center, Monday-Friday, 8am-5pm. 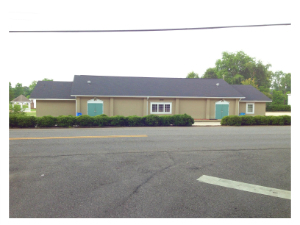 The Northport Community Center is an enclosed facility with a kitchen, restrooms and a small stage. The kitchen has a stove and refrigerator. 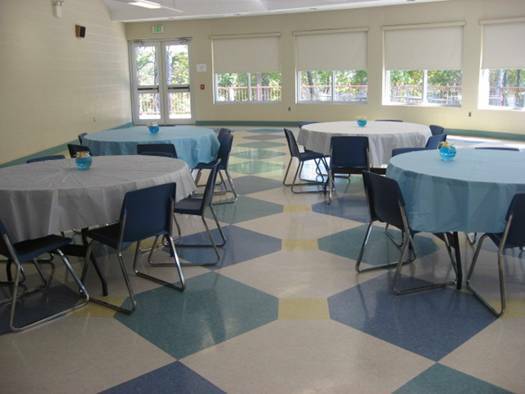 This facility comes equipped with folding chairs, six foot tables and eight foot tables. 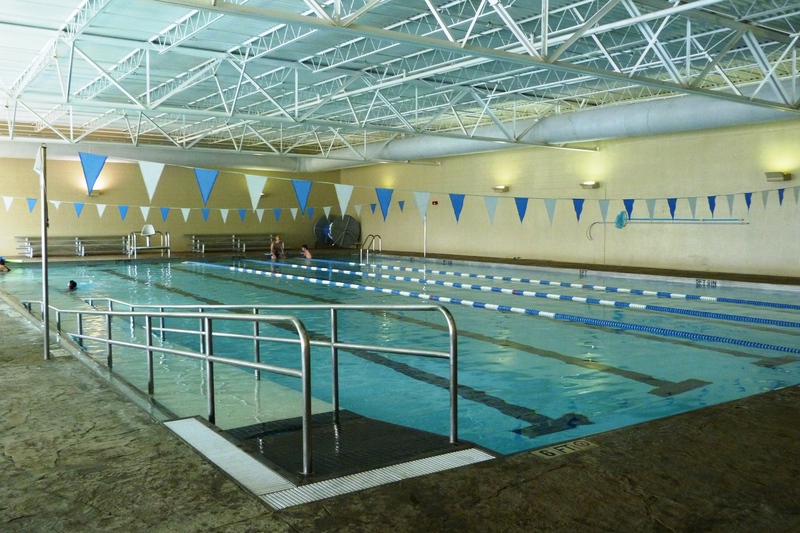 When renting this facility, you are responsible for set-up and break-down of the facility. Rental period includes all set-up and clean-up. 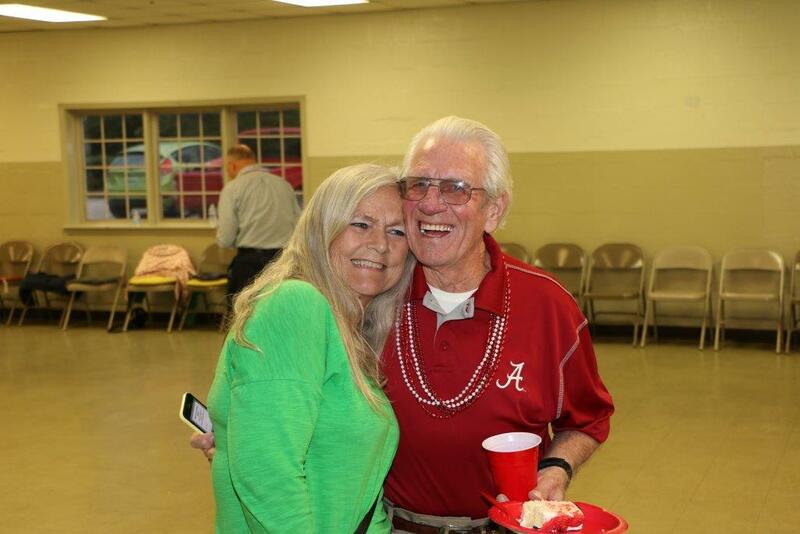 PARA shelters are a great, affordable place to host your next birthday party, family reunion, church picnic or just to spend the afternoon with the family. Shelters may be rented online at least 7 days in advance of your rental or by visiting any PARA Activity Center from 8:00 a.m. - 5:00 p.m. Monday - Friday. Rental is for shelter ONLY and does not include play units or other park amenities. 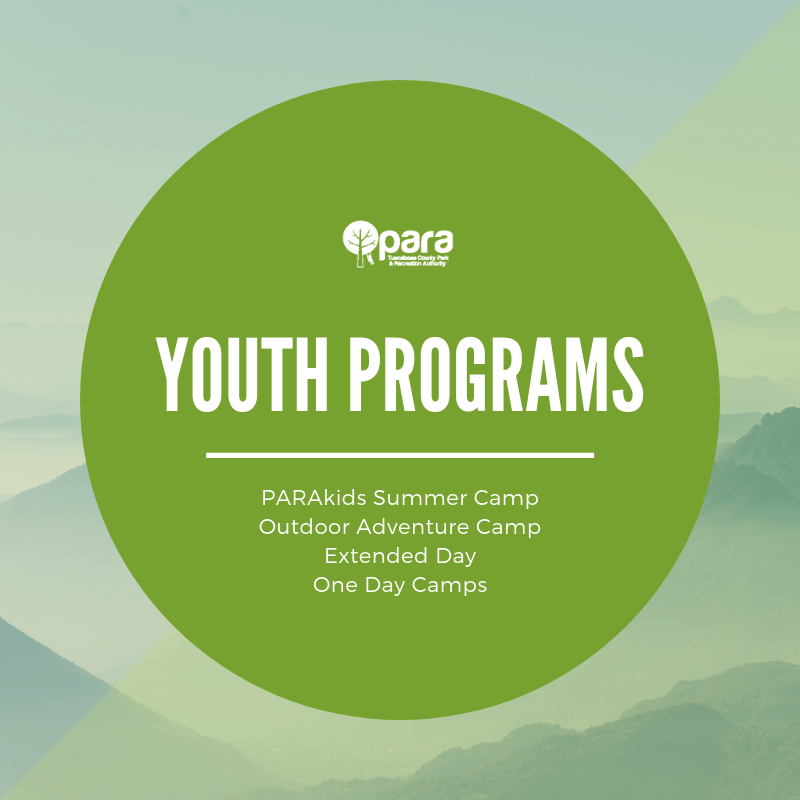 All PARA parks are open to the public. 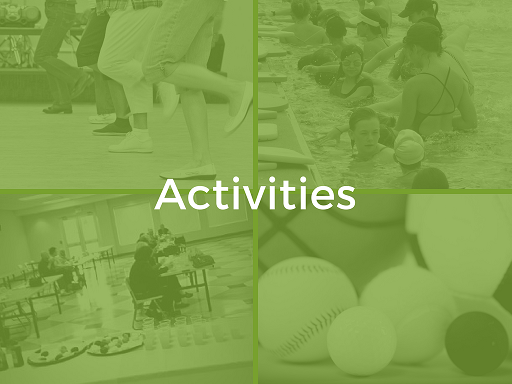 Activity Centers rentals may be requested online up to 21 days in advance of your rental. You can check availability online or request a rental. If your requested date is within 21 days, please contact the facility directly. 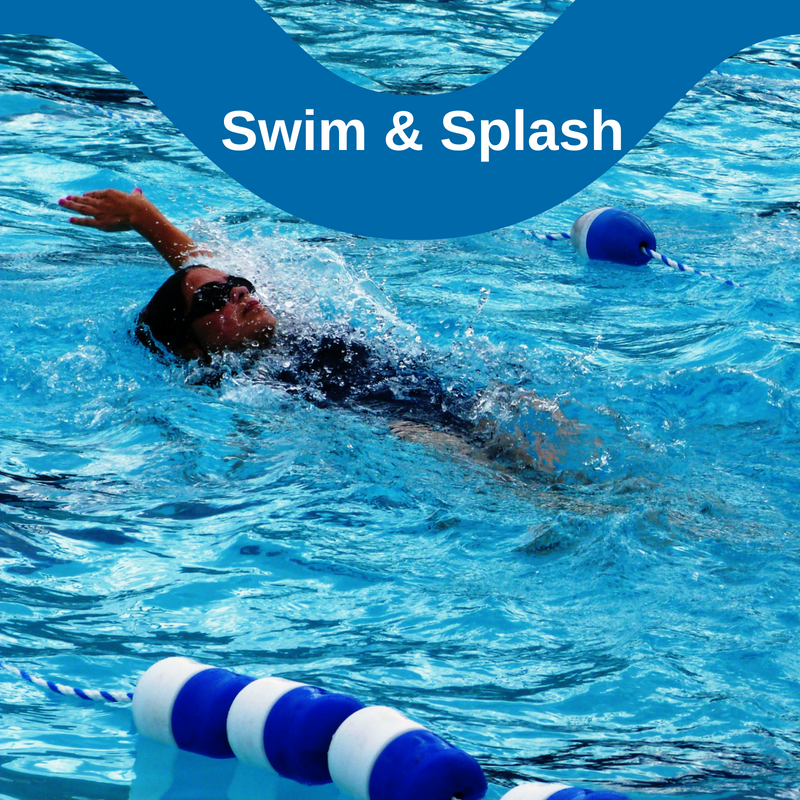 We offer clinics for ladies, men and coed. Pay by the session or drop-in. We offer Junior Clinics for ages 4-18.